Beatplexity is a music upload/download site. It is a community for mixers and DJs and all music lovers. A few months after launch the new Beatplexity website received over 32,000 unique visitors viewing over 655,000 website pages in a single month. 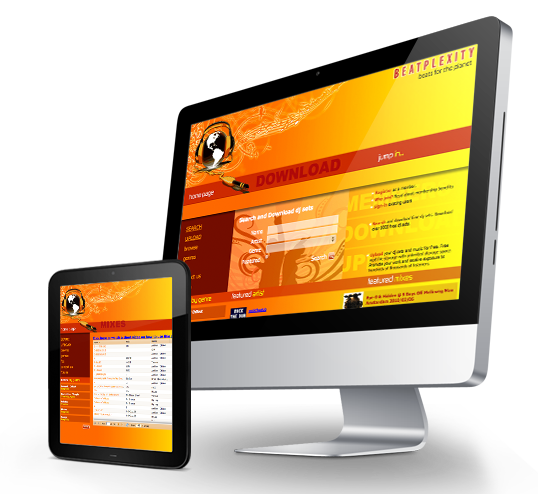 Web Visual Design, Web Development, Content Management (CMS).